It's already September - that means fall has arrived… along with new updates from Contentful to you. In this month's developer update, we’re covering our latest changes, video tutorials, and articles from the past month. 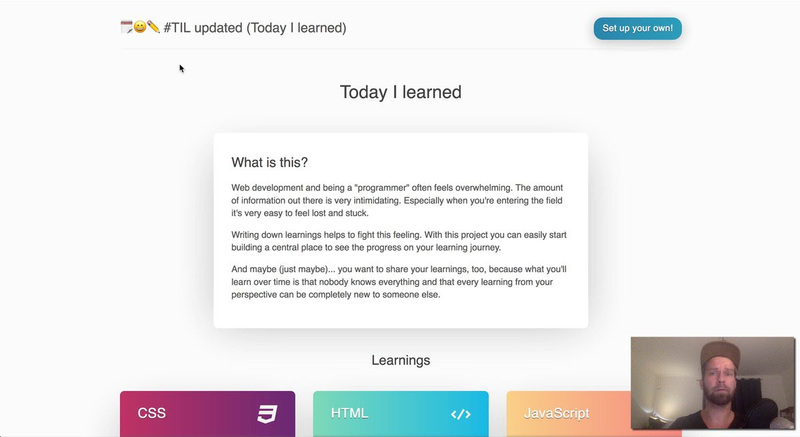 Stefan Judis, a developer evangelist at Contentful, created an awesome video tutorial series to walk through the steps to creating a React site that helps you document things you learn. Make sure to check out both part one and part two of his tutorial series. 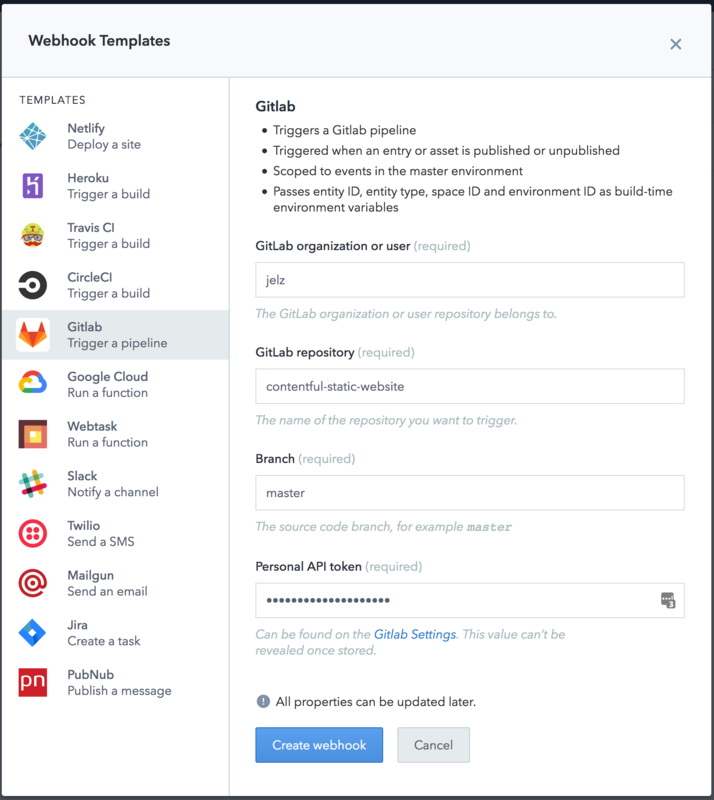 Davide Borsatto, PHP ecosystem developer at Contentful, takes a moment to update his evaluation of PHP static site generators by exploring Jigsaw, a tool which promises to bring a Laravel-based approach to the world of PHP. Ronan Berder, founder of Wiredcraft, takes a look into what it takes to build a larger website (like starbucks.com from the ground up with Jekyll), keep it easy updatable, and what it takes to make it scale. Headers provided for a webhook can now be marked as secret. A secret header value cannot be revealed in plain text anywhere in the system, including the Web App, API responses and webhook logs. Only the webhook target can receive the value of the secret header. Headers can be marked as "secret" in the Web App webhook editor or using the Content Management API.